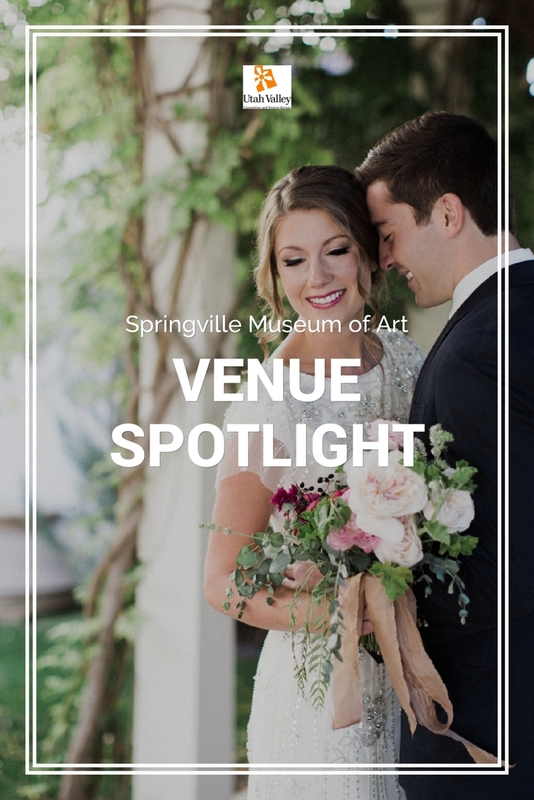 Today I am highlighting the Springville Museum of Art, a unique and beautiful venue that will make your wedding stand out! 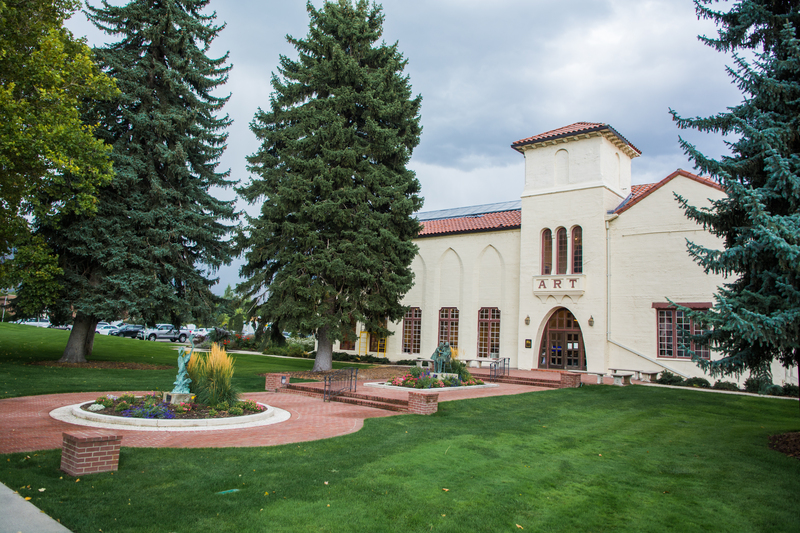 If you love history and art, then the Springville Museum of Art is a great option for you. Built in Colonial architectural style, the Springville Museum of Art is the oldest art museum in Utah. The art collection started in 1903 and resided at Springville High School. The stockpile grew and grew until the community decided to build a permanent home for the art. Thus, the Springville Museum of Art opened in 1937. While the museum holds an impressive collection of American and local works, it is renowned for having the 2nd largest display of Russian art in the Western Hemisphere. 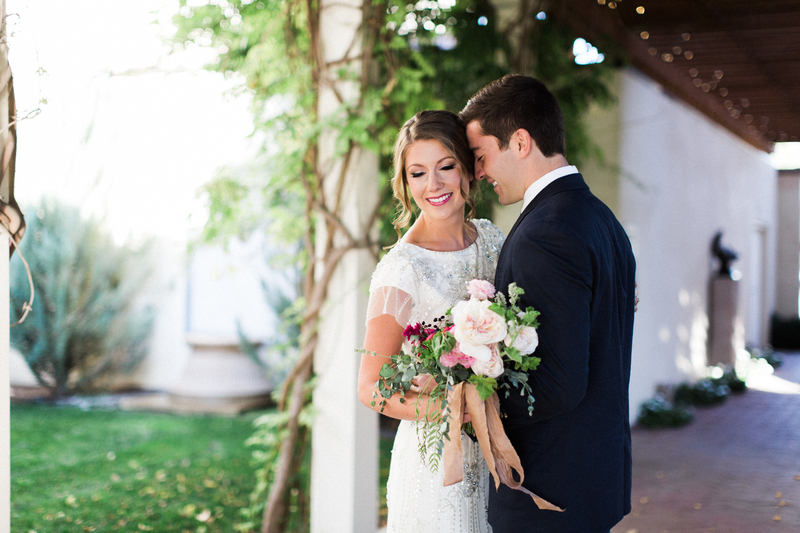 The art, the history, and the beauty of the Springville Museum combines to provide a stunning location for your special day! The museum offers three main areas to rent for your event. The Atrium Gallery is a naturally lighted courtyard with beautiful art, a water feature, and fauna. It is an ideal gallery for a sit down dinner. The Atrium opens into the Dumke Gallery creating a large combined space to accommodate your guests. The other galleries can be used for receiving guests, a gifts table, and dancing. 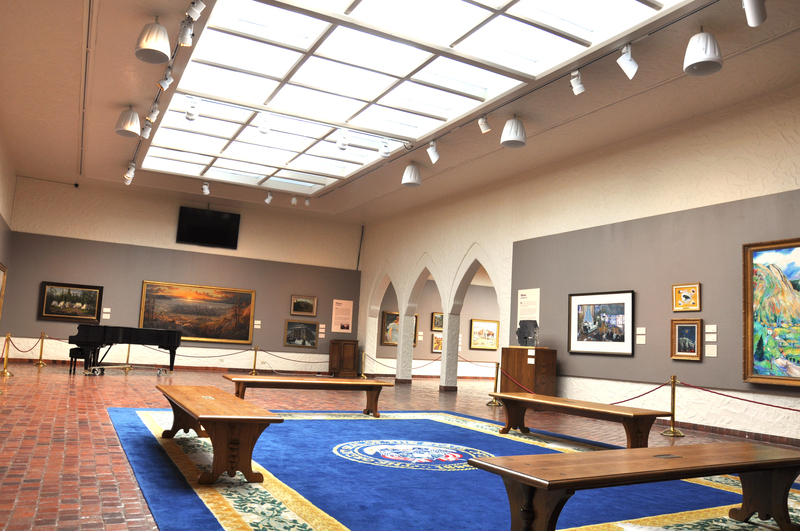 The upper level of the Museum has a variety of galleries you can use for an event. The acoustics in the Music Gallery are amazing, making it perfect for musical events. 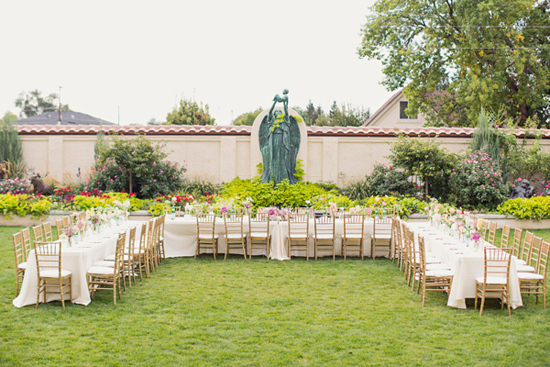 Have an outdoor event in the gorgeous Sculpture Garden. Enter through the East Garden Gate and the Wisteria Walkway by the vine covered terrace into the large covered pavilion. Stairs lead to the west lawn by the Spirit of Life Fountain. If the weather isn&apos;t cooperating on your big day, the Museum allows you to move your event inside. Hosting your event at the Springville Museum of Art has many advantages. The Springville Museum of Art provides tables and chairs (no linens) with your rental. Event hosts will also take care of your set up and take down saving you time and stress on your big day. Have a specific caterer you want to use? Go for it! The Museum has no food vendor restrictions. Additionally, any wedding booked at the Springville Museum of Art gets a complementary photo session! It is a beautiful place to take your bridals. You won&apos;t want to miss out on this opportunity! For more information, visit the Springville Museum of Art&apos;s website. Planning an event is stressful but we make it easier! We can assist you in planning your special event. 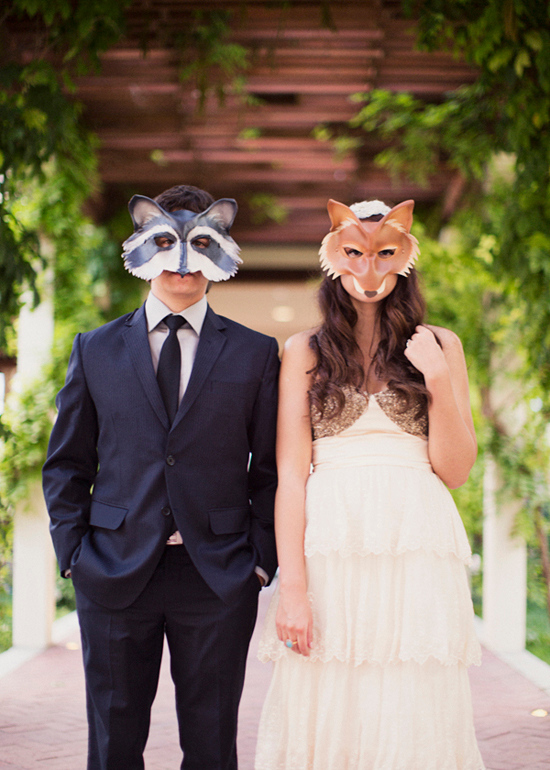 Let us hook you up with hotel rooms, venues and everything you could possibly need, for FREE! 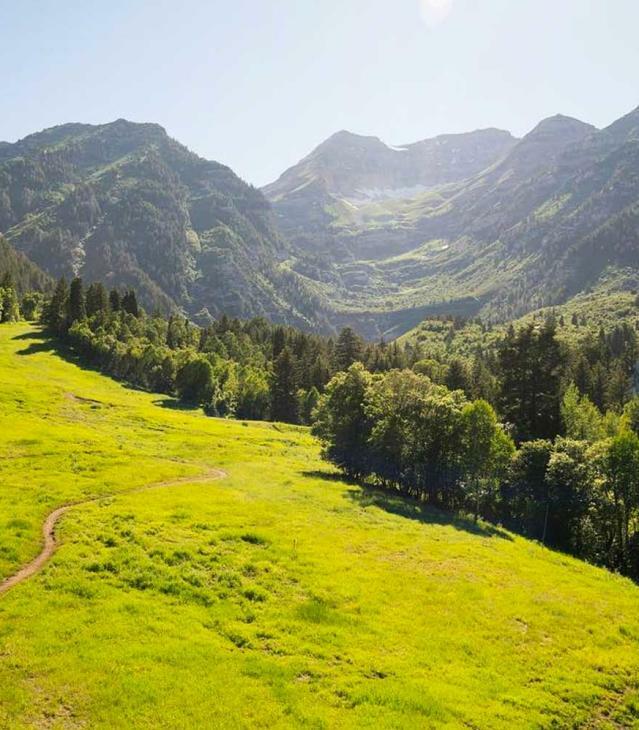 Call us at 801-851-2100 or meetinutahvalley.com for a RFP.